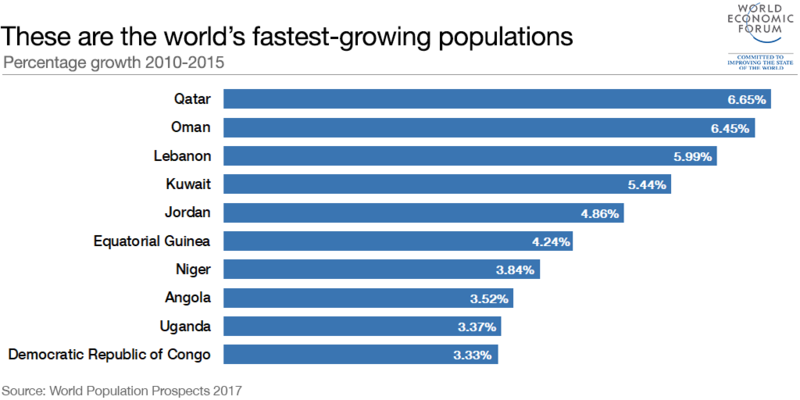 Africa and the Middle East were home to the world's fastest growing populations between 2010-2015. By 2050 the Middle East and Africa will be home to around 3.4 billion people – this is likely to be more than the populations of China and India combined. Such an unprecedented boom will present challenges as well as opportunities for the international community. The United Nations’ World Population Prospects 2017 report shows that the world’s fastest-growing populations from 2010 to 2015 were in Middle Eastern and African countries. Whereas growth in other populous regions, such as Europe, China and the Americas, has stalled in recent years, in Africa and the Middle East the numbers continue to increase at a rapid rate. To put this into perspective, Africa’s population is expected to double to 2 billion by 2050. By 2100 its population could easily have doubled again. If that happens, at least four billion of the world’s 11 billion people will be African. This unprecedented growth is largely due to the fact that infant mortality rates are down significantly and life expectancy has improved. Birth rates remain high at about five children per woman. Meanwhile, in the Middle East, a combination of a rapidly increasing youth population and an influx of migrant workers has propelled countries such as Kuwait and Oman into the top 10 fastest-growing populations. Topping that list is Qatar, which experienced population growth of almost 7% in the five years from 2010 to 2015. However, unlike most of the other countries on the list, Qatar’s growth is mainly down to its ambitions to make a mark on the world stage. 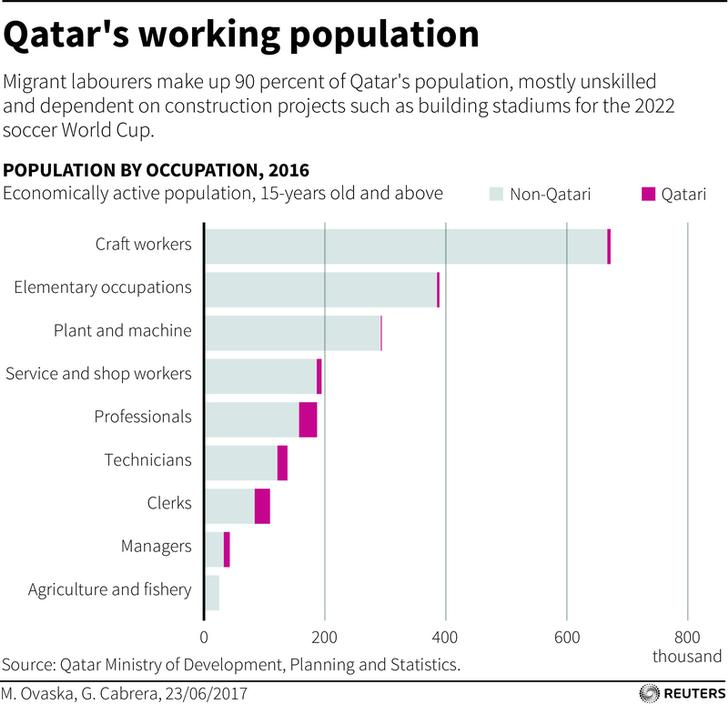 Having won the right to host the 2022 soccer World Cup, Qatar has embarked on some significant construction projects that have required a heavy reliance on migrant labour. 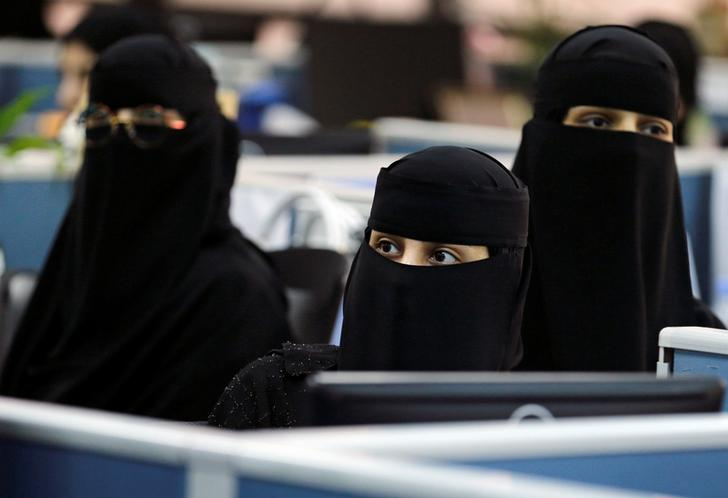 Of Qatar’s estimated population of 2.57 million, 90% are migrant workers. There are pros and cons associated with population growth. Some are more obvious than others. The global population has more than tripled since the UN was created in 1945. The main knock-on effect of this is the substantially increased demand on shared resources. Environmental problems – from climate change to species loss to overzealous resource extraction – are either caused or exacerbated by population growth. Then there are the less obvious side effects to consider: Air traffic volumes are forecast to double within the next 20 years. In certain parts of the world ageing populations are putting a strain on healthcare capacity and economic growth. China, a country that for decades has enforced a one-child only policy, is now exploring financial incentives for couples who have a second child. Yet there are also myriad opportunities for communities and companies to stand out from the rapidly-growing crowd. In the Middle East, a larger youth population has coincided with greater social empowerment. Women often married young and rarely worked outside the home. Now, more girls are attending school and more women are entering the labour force. Couples are waiting longer to marry and are having fewer children. Meanwhile, the challenges created by a burgeoning population will provide compelling investment opportunities for socially-engaged organizations.